When we first wrote up the spooky, kid-themed web series Ghost Town last fall, we knew this one would find a home one way or another. It was just too well done not to. This week the series officially launched after signing an exclusive distribution deal with the video site DailyMotion as part of their newly launched DM Kids site. The creators of the series, SunnyBoy Entertainment, had originally released the pilot episode on their own before later deciding to seek a strong partner to make sure the show would get maximum exposure. Creator-writer Craig Phillips tells us that there’s also talks of a direct sponsor coming on board for the series. Given the new kid-friendly platform and steady viewership, this isn’t surprising. I even went on the record for an Advertising Age story about how its production value really set it apart. 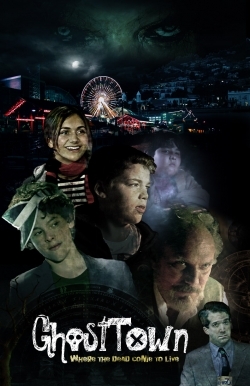 Adding to the appeal of Ghost Town is teen star Alyson Stoner (Cheaper by The Dozen, The Suite Life of Zack & Cody) who joins two teenage ghost hunters, Jacob (Zach Cumer) and Marley (Gabriel Basso), forming the group ‘The Para-normals’ to track down ghosts in the mysterious coastal town of Arcade Bay. There’s also a skittish teen ghost, Bones (William Corkery). The first season see the team on the trail of clues surrounding a recent string of bizarre occurrences following an accident at the Arcade Bay Tunnel Project. Paris-based DailyMotion has been amassing an impressive international audience, with some 41.9 million unique monthly viewers worldwide, according to comScore. 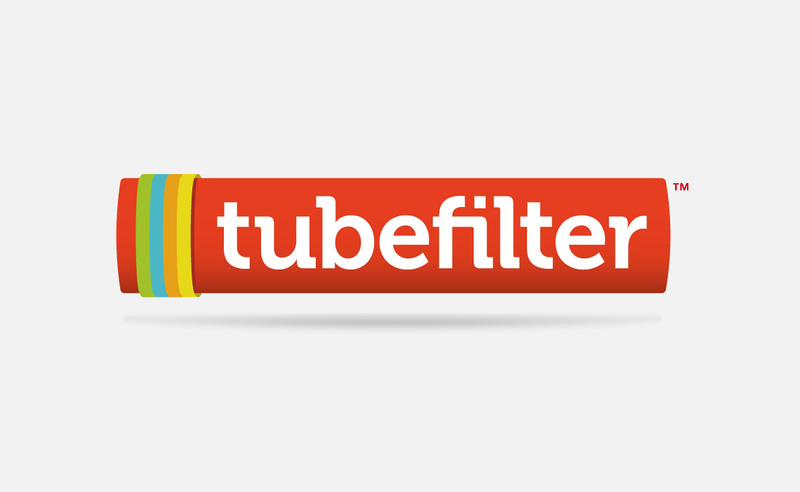 The recent move into serving children’s content may be a smart move as it tries to make up some US market share in a market dominated by unfiltered (read: not for kids) online video giants like YouTube and MySpace. The new DM Kids site breaks down content into two main age brackets—one for ages 3-6 and another for ages 7-12. 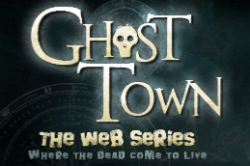 Some of the other series joining Ghost Town on the launch, are the new animated Peanuts web series from Warner Bros., Dragonfruit Studios’ Spook House Dave!, Funny Face from FitzRoy Media and even some Nickelodeon TV series like SpongeBob SquarePants, iCarly, Invader Zim, Naked Brothers Band. The first episode of Ghost Town premiered last Tuesday with new ones releasing every Tuesday and Thursday for the next 5 weeks at www.dmkids.com.